Synesthisia: visual/theatrical/poetic happening. A collaboration with the poets from Cyprus and Greece (Kaknavatos, Iliopoulou, Pagoulatos, Dalas, Papadopoulos, Nikita, Michaelidou). 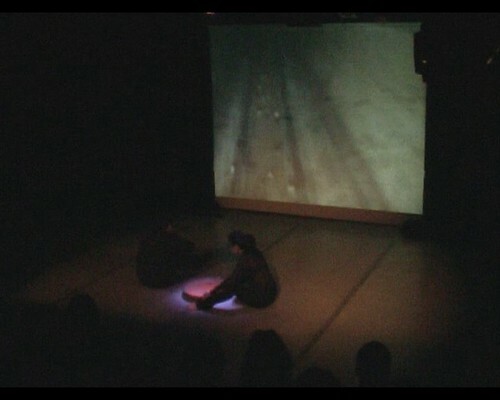 It was presented at Theatraki of CyBC Nicosia and at Rialto Theatre Limassol. The video was presented also in 2008 at BIOS and at NIXON in Athens.